Are you a female entrepreneur living in Lagos? 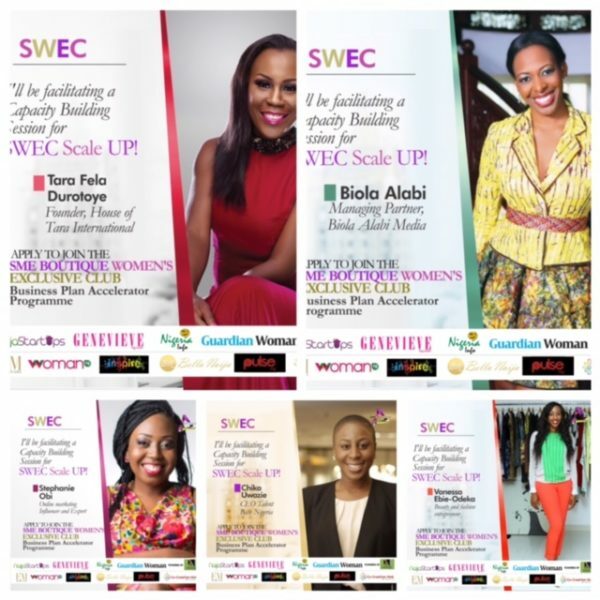 Are you part of the 100 plus women who have already registered to take part in the SWEC Business Accelerator Competition- Scale up? Well if you aren’t here are 5 reasons why you should. Facilitated sessions with established business owners: Established business owners such as Biola Alabi, Femi Longe, Tara Fela Durotoye, Chika Uwazie, Stephanie Obi and a host of other influential business leaders will provide intensive capacity building sessions in areas of corporate governance, business strategy and design, marketing, leading self, business integrity, finance and accounting for small businesses and a host of other business development topics. 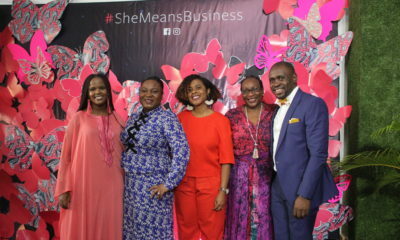 Opportunities for innovation, collaboration and creative thinking: SWEC is an ecosystem for female entrepreneurs based in Lagos. We have partnered with Co-Creation Hub-Nigeria’s first open living lab and pre-incubation space designed to be a multi-functional, space for entrepreneurs and investors to catalyze creative social tech ventures. Members of SWEC and competitors will be able to take advantage of some of the opportunities afforded by CC Hub. Sector Specific Mentors– We know female entrepreneurs need one-on-one support and the advice of established business owners within their sectors to expand their networks and help them test their ideas. That’s why we are providing one-on-one sector specific mentorship for all the participants who take part in our Scale Up Competition. Seed Financing for Winner– We know financing can be a challenge for entrepreneurs. That’s why we will be providing the winner of the Scale up competition with seed financing to support their business development efforts. We will also ensure that all participants who complete the entire programme have investment ready business plans which will also them to access funding from other sources. Women owned/co-founded business duly registered by the Nigerian Corporate Affairs Commission. Please note that for co-owned businesses only female founders will be eligible to participate in the capacity building and mentoring portion of the programme. Business must have been in operation for at least 6 months. All business sectors are welcome to apply. Deadline for applications is 6th of August however female entrepreneurs can apply to join SWEC at anytime. Every time Lagos. 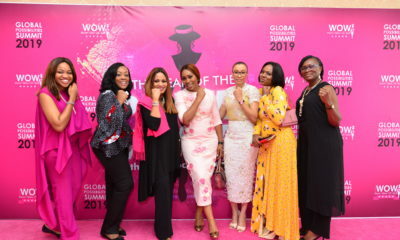 The women run businesses in the rest of Nigeria are not valid? How are these ladies staying afloat in this economy? With exchange rate 400N and going up? Its a real struggle out there! I hope thats what is on the table for discussion, everybody be forming big deal here and there, we need innovative solutions to an uphill battle in this piece they call nigeria, wey only the good for thieves. how do honest hardworking people make a living today? question. Am not happy what these people and up doing is reaping poor people off their token…or betterstill, sell their eyeballs by making them register….Just one person’s email is equal to millions of naira in the long run…. 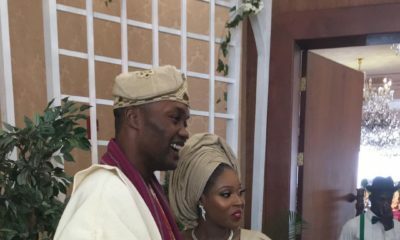 Uncle Theo it is free am sure if you were following , you would have seen that. real well next time.